Paul P. Chang, D.D.S., M.S. Dr. Chang attended Baltimore College of Dentistry in Maryland where he earned his Doctorate of Dental Surgery in 2003. He then completed an extensive five-year residency program at the University of Texas Health Science Center at San Antonio (UTHSCSA), where he was awarded specialty certificates in both Periodontics and Prosthodontics. While in San Antonio, he also completed his research on bio-modification of titanium surfaces to improve initial implant stability and earned his Master’s degree in the school of Biological Science. During residency, Dr. Chang participated in various trial studies of Procera all zirconia implant restorations. He was the first dentist in the U.S. to have successfully restored full arch implant cases utilizing all zirconia, screw retained three unit FPDs, as well as the Procera all zirconia, full arch screw retained hybrid restoration (fixed denture). Less than a year after completing his residency program, he successfully challenged both the American Board of Periodontology & American Board of Prosthodontics’ board examinations. He is one of five dual board-certified dental specialists in both periodontics and prosthodontics in the United States. Dr. Chang is an adjunct professor in the Department of Prosthodontics at the UTHSCSA Dental School. He is actively involved in the Southwest Society of Periodontists where he is currently serving as a board member. Dr. Chang has published several articles on dental implants and has also lectured at numerous continuing education courses around the country. He is a current member of the American College of Prosthodontists, American Academy of Periodontology, Southwest Society of Periodontists, American Dental Association, and Fourth District Dental Society. 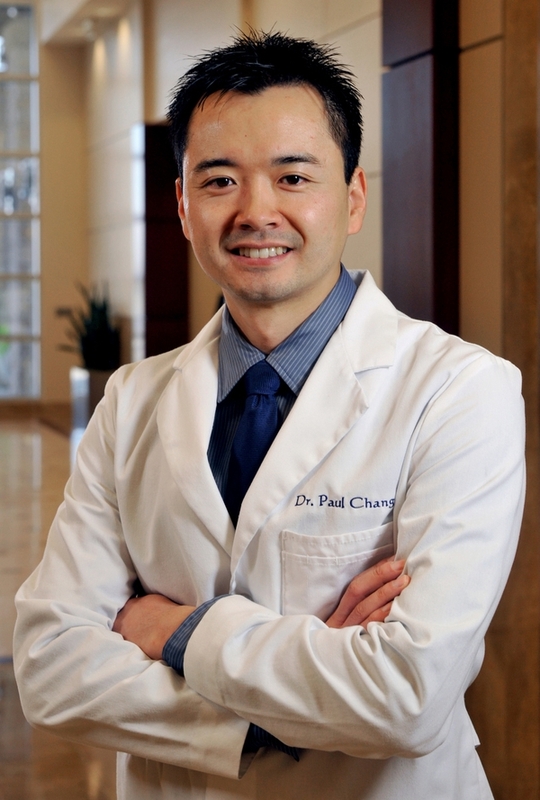 Dr. Chang currently maintains his specialty practice in McKinney, Texas. Dr. Tatum grew up in Richardson, Texas and attended Richardson High School where she graduated in the top 5% of her class. She then attended the University of Texas at Austin where she earned her BS in Neurobiology. After graduation, she worked as a research engineer for a microbiology lab at UT. She then attended Baylor College of Dentistry Texas A&M University where she earned her Doctorate of Dental Surgery in 2014. She then completed a three-year residency program at the University of Texas Health Science Center at San Antonio (UTHSCSA), where she was awarded a specialty certificate in Periodontics. While in San Antonio, she also completed research focused on immediate placement of dental implants in the esthetic zone in thin versus thick tissue phenotype patients and earned her Master’s degree in the Graduate School of Biomedical Sciences. 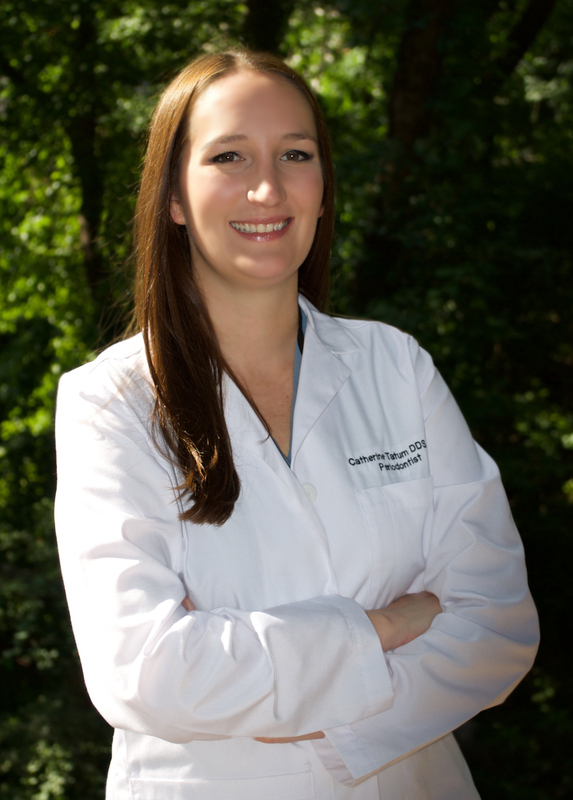 Dr. Tatum is board certified by the American Board of Periodontology. Her professional affiliations include memberships in the American Academy of Periodontology, Southwest Society of Periodontists and the American Dental Association. In her spare time Dr. Tatum enjoys traveling, spending time with her family and learning about new technologies.